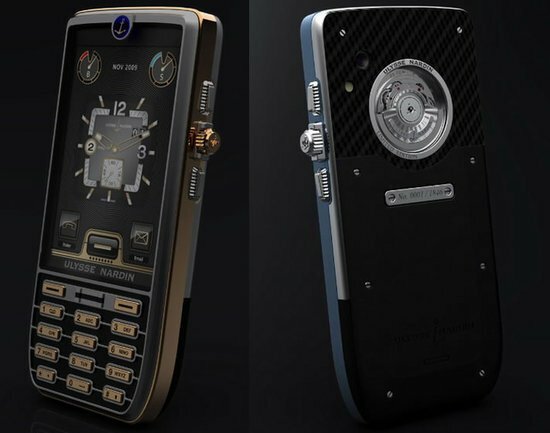 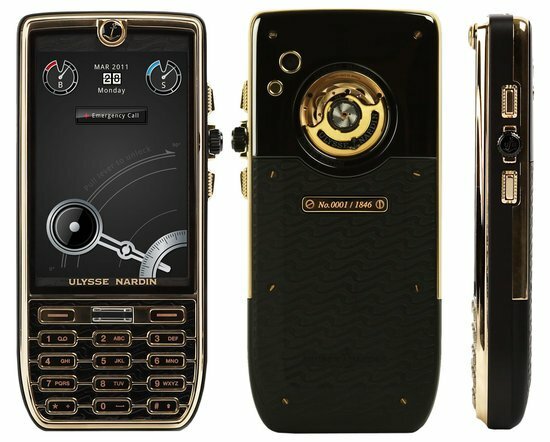 Being the first company to launch a musical wristwatch and the most expensive Android phone, Ulysse Nardin is specifically known for luxury timepieces that are patronized by divers, sailors and those adventurers who encounter water bodies often. 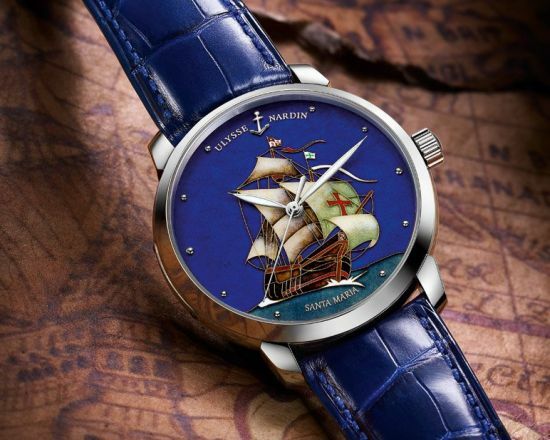 With a rich oceanic history under its belt, Ulysse Nardin has once again launched luxurious timepieces that are water resistant. 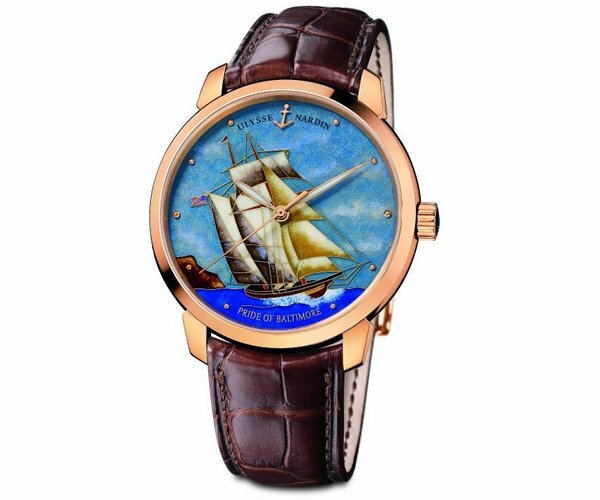 For 2013, the company has added a new edition to its Black Sea line of watches which are highly durable and athletic in nature. 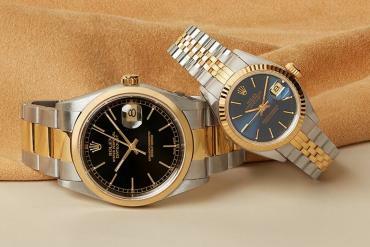 The stainless steel case comes coated with vulcanized rubber which not only enhances comfort and flexibility but also the watch’s ability to withstand extreme conditions. 2013 Ulysse Nardin Black Sea watch comes with a unidirectional turning bezel which helps divers to stay safe. 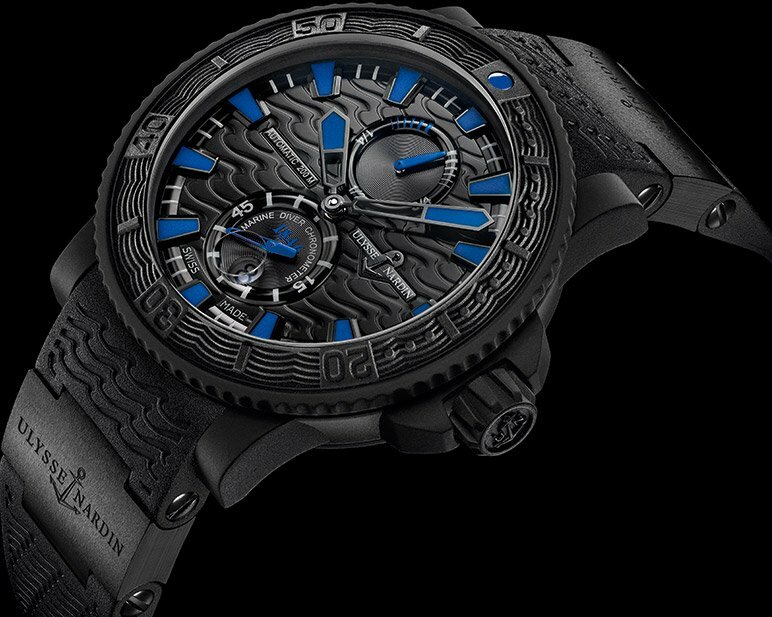 Thanks to the rubberized screw crown, the watch comes with a water resistance of up to 200 meters. 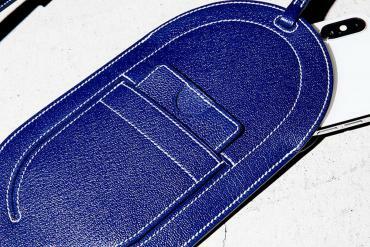 Two ceramic elements and a rubber strap enhance the watch’s sturdiness. 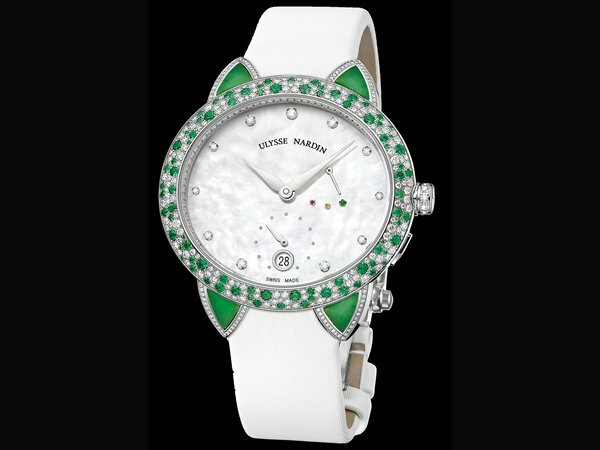 The watch comes with elegance, style and class that would make even non-divers to crave for a timepiece like this. 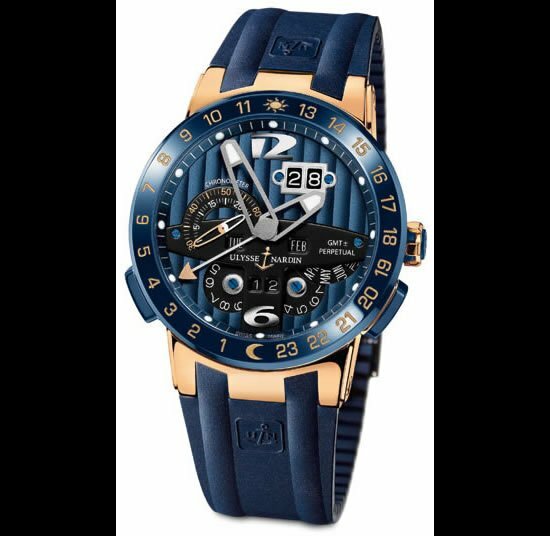 2013 Ulysse Nardin Black Sea watch comes with Calibre UN-26 and 28 jewels with a power reserve of approximately 48 hours. 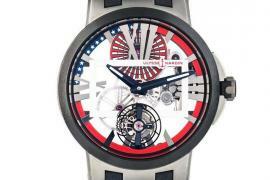 This self-winding watch is certainly a diver’s best friend when it comes to staying in touch with times.